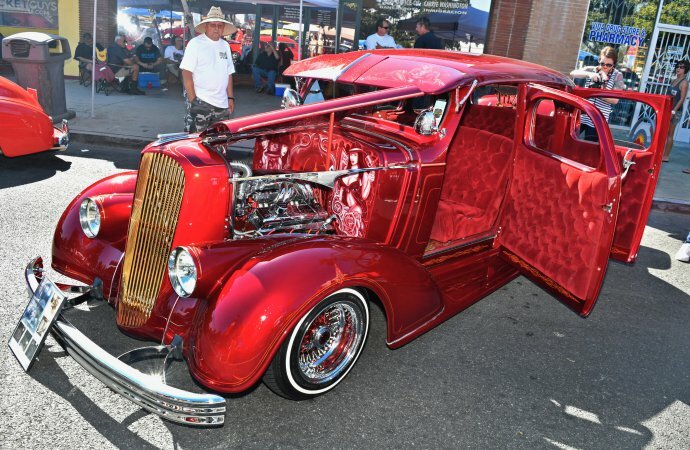 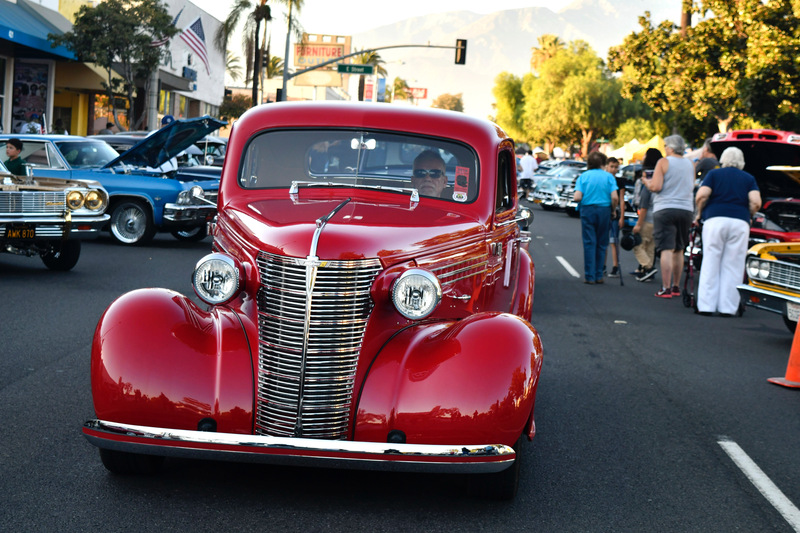 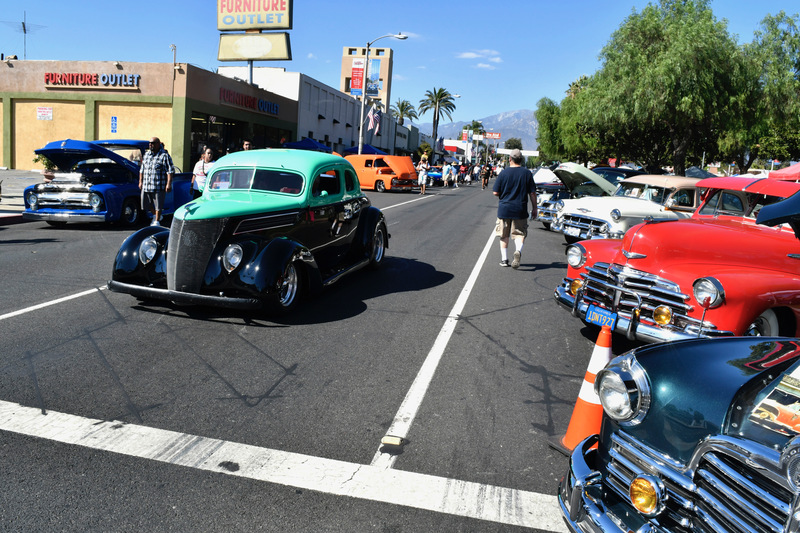 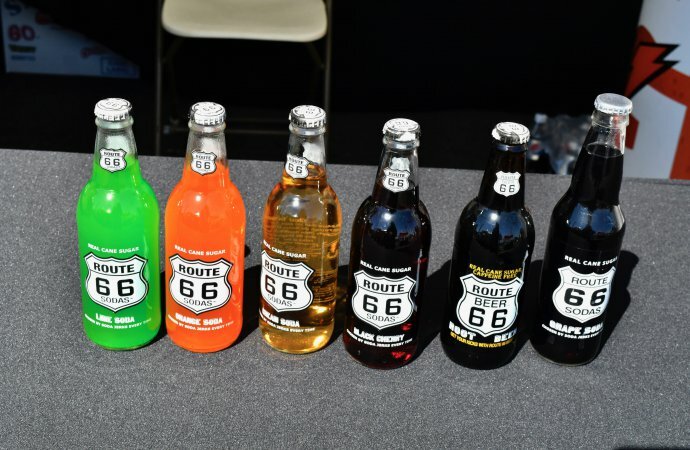 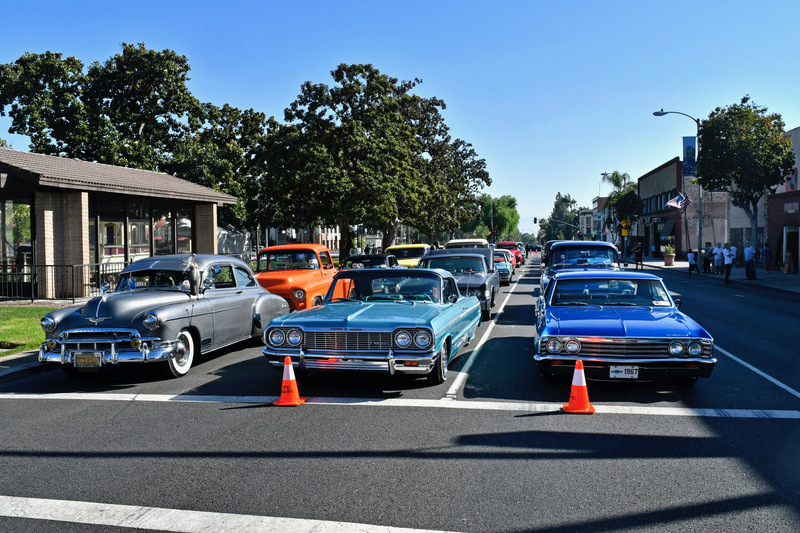 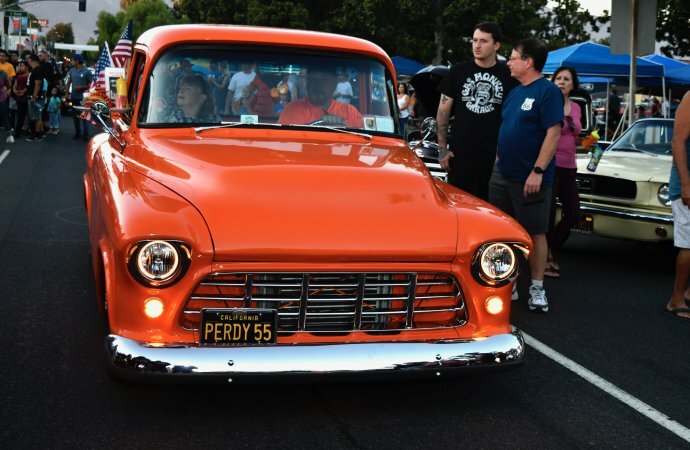 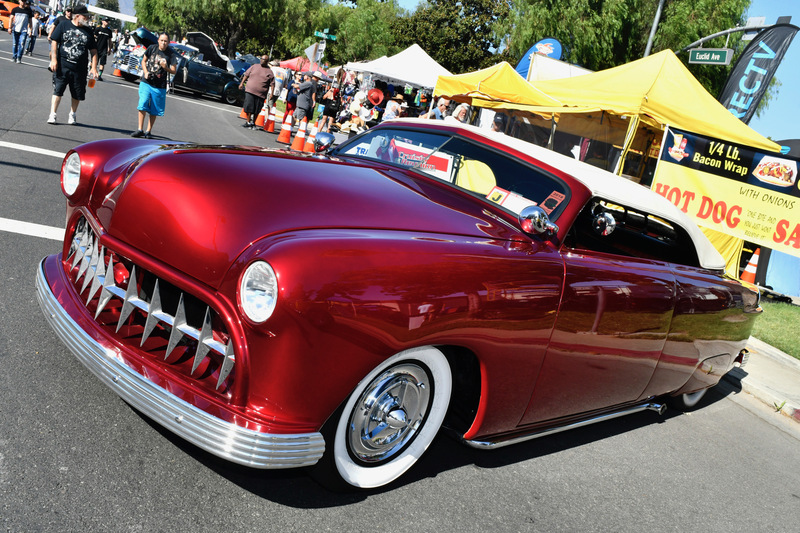 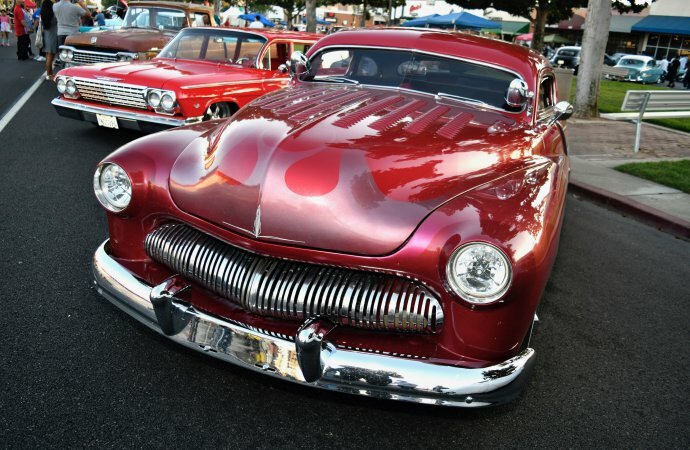 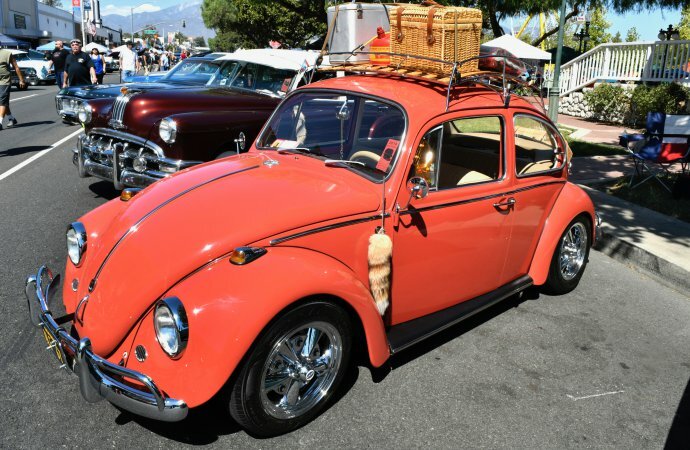 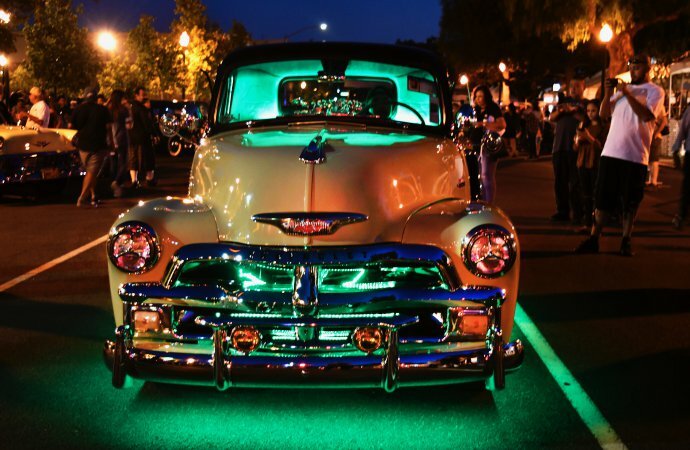 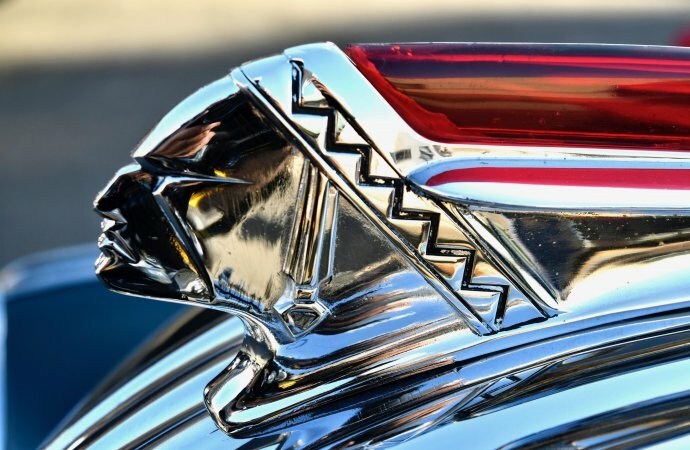 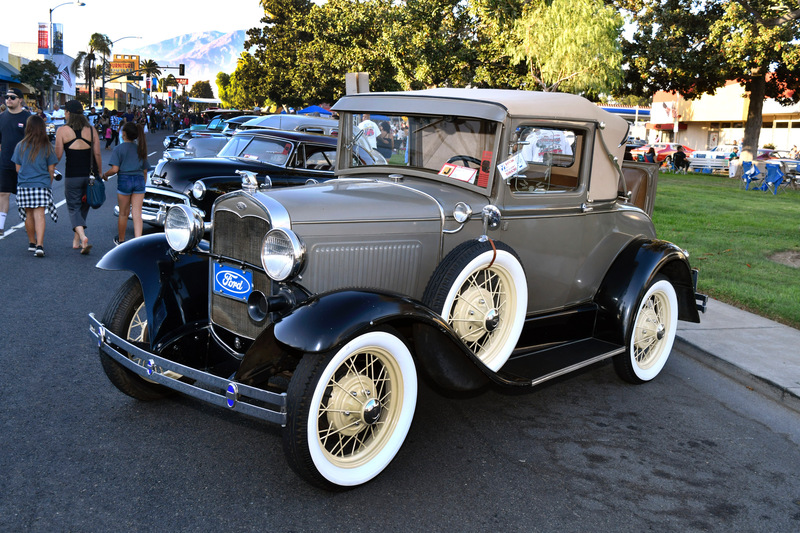 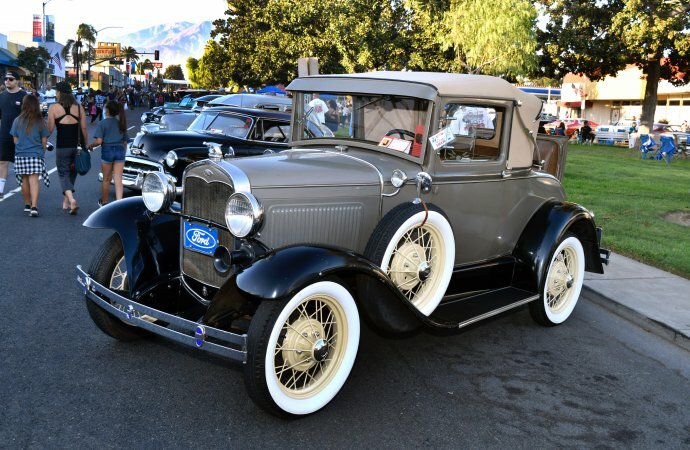 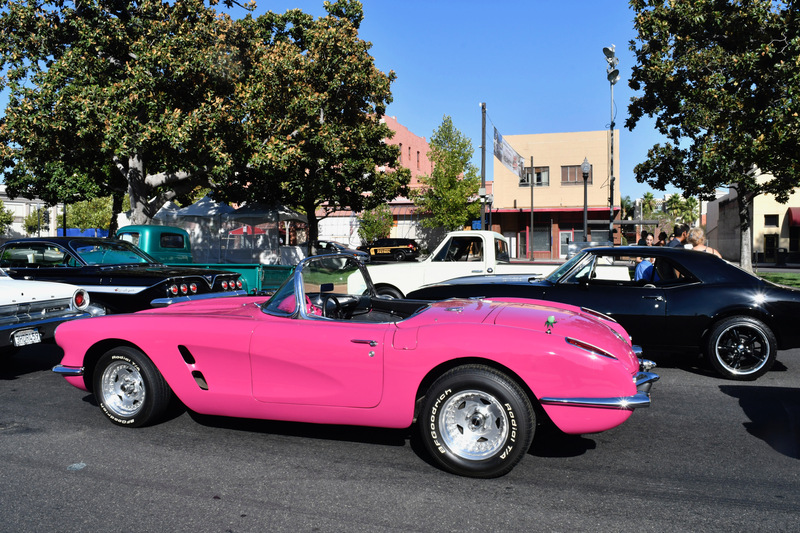 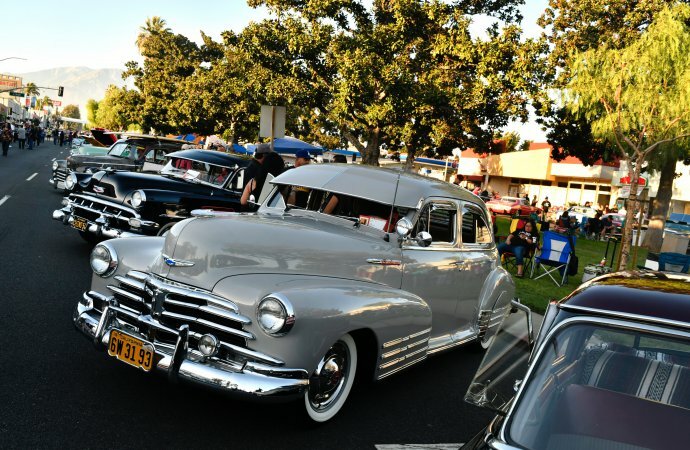 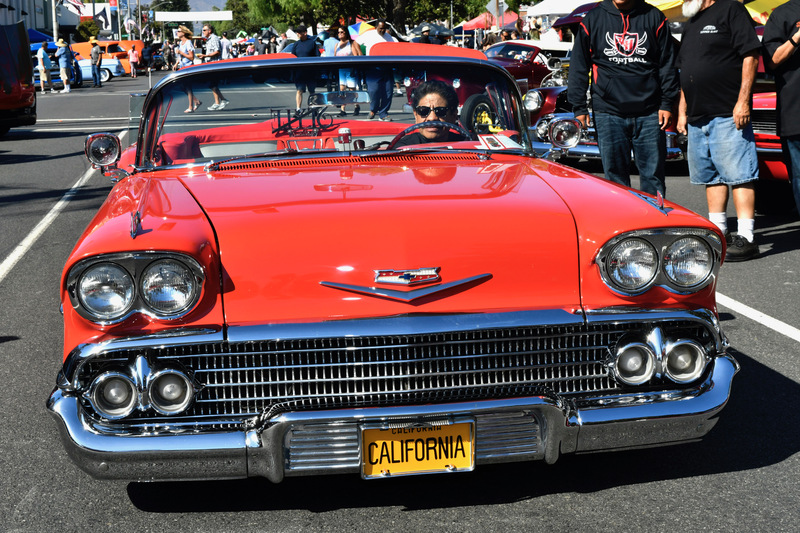 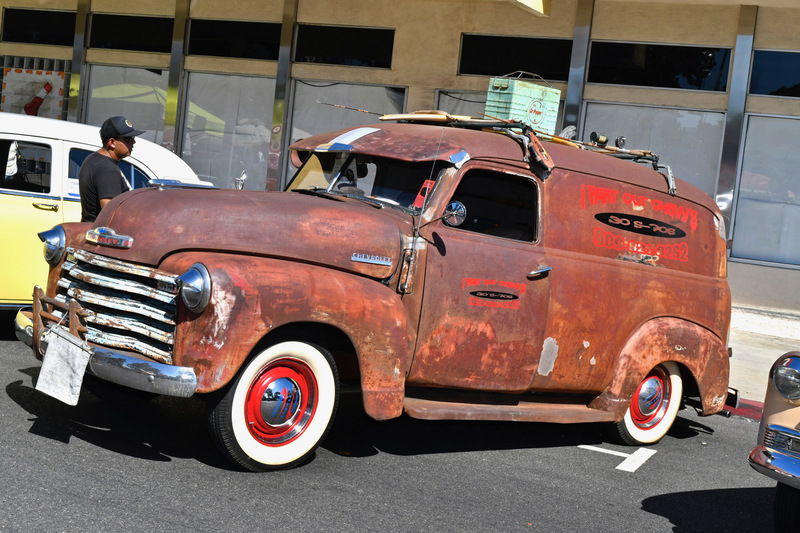 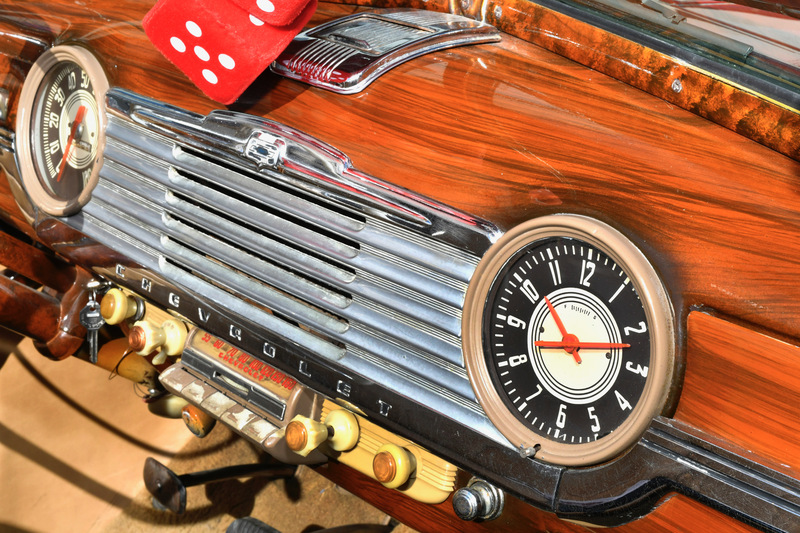 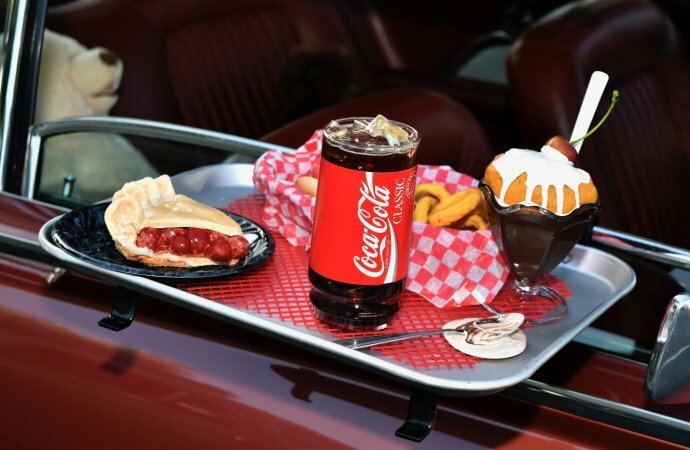 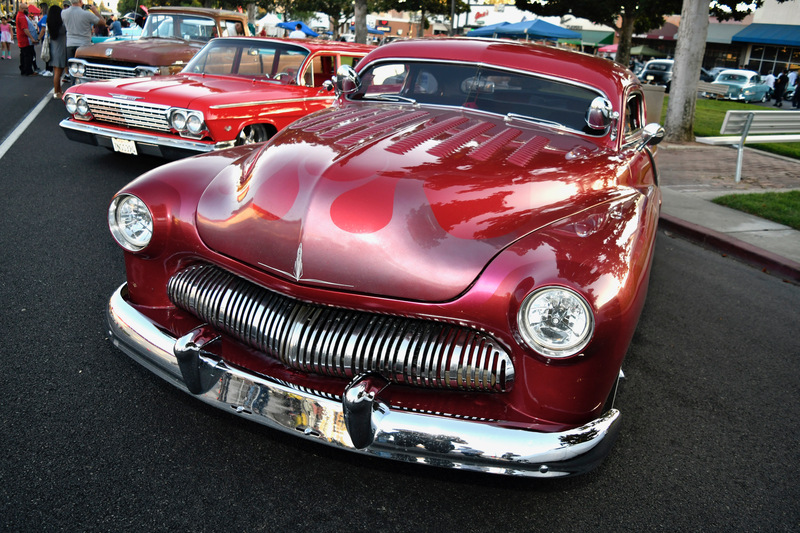 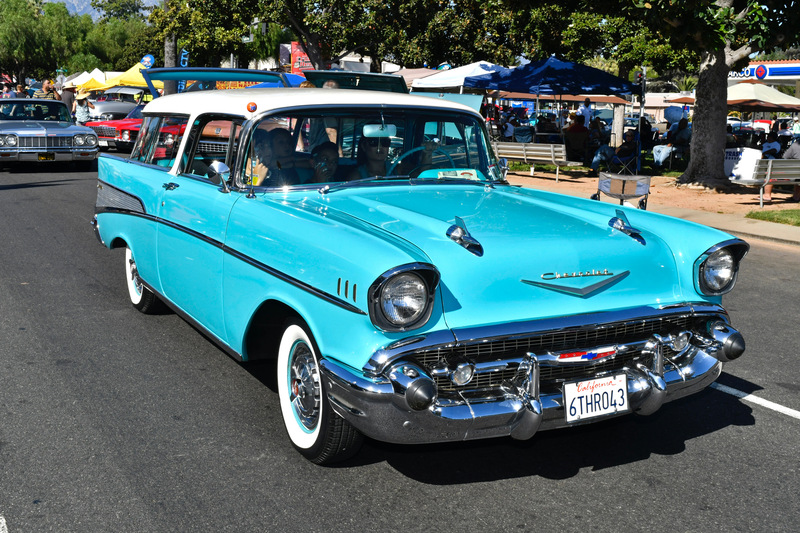 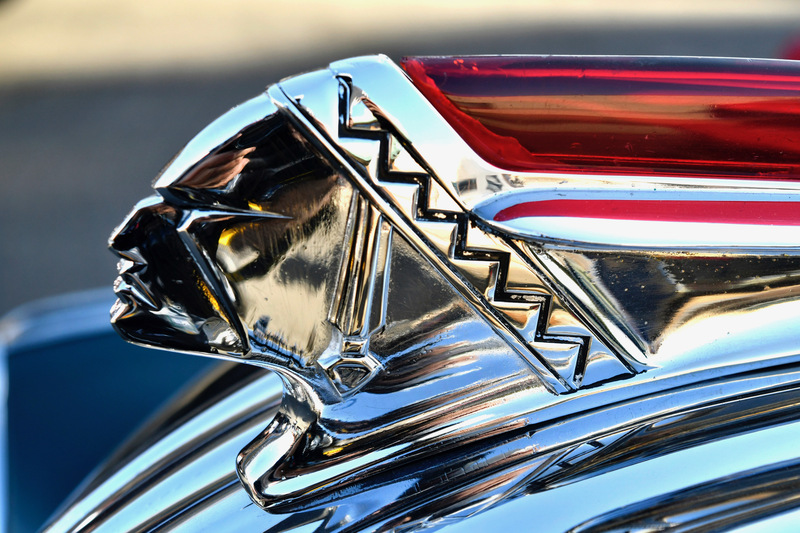 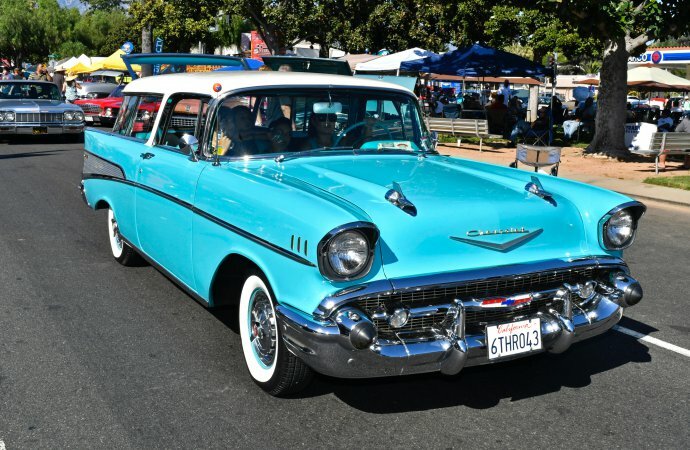 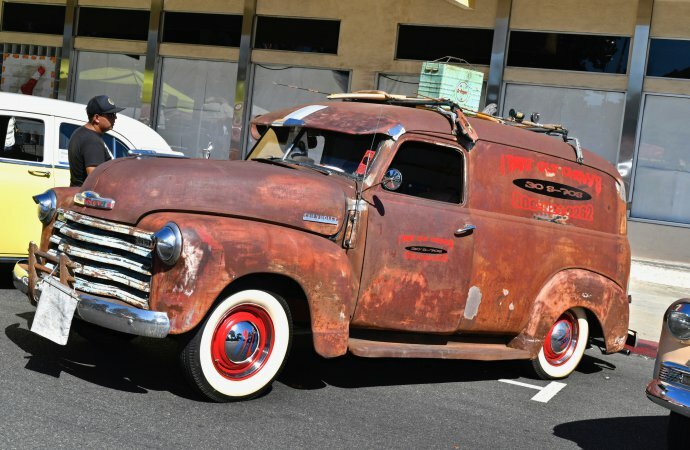 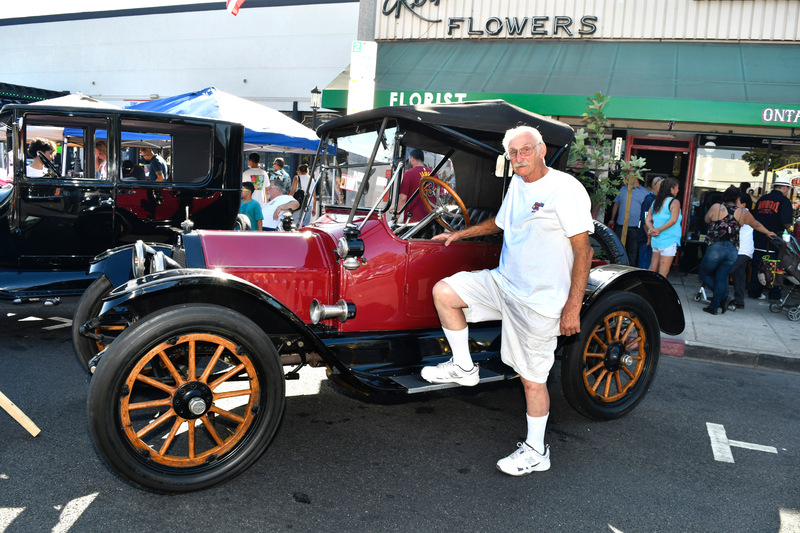 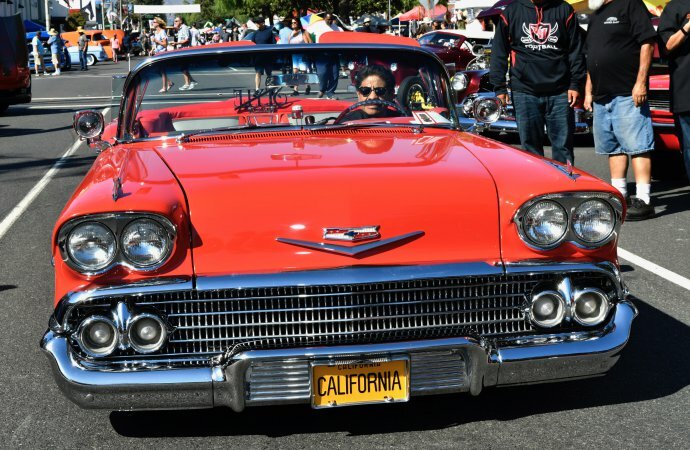 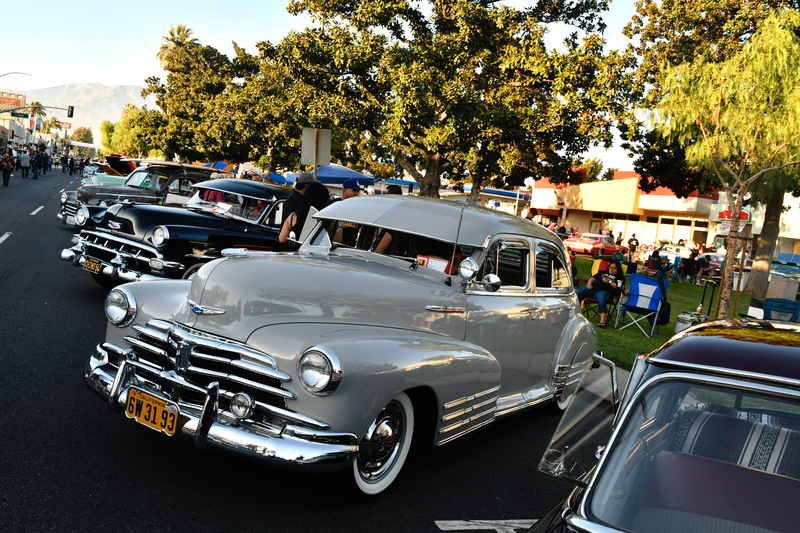 Over 200,000 spectators and car geeks checked out more than 1,000 classic and vintage cars with shiny chrome and steel lining historic and tree-shaded Euclid Avenue in downtown Ontario, California this past weekend. 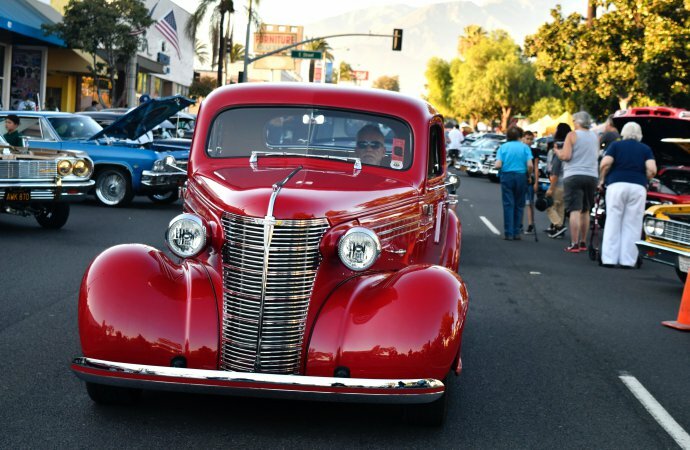 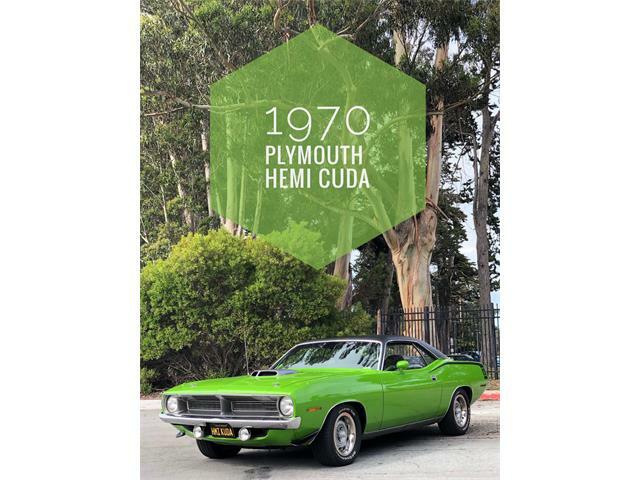 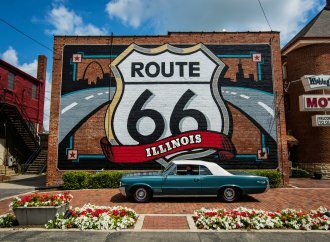 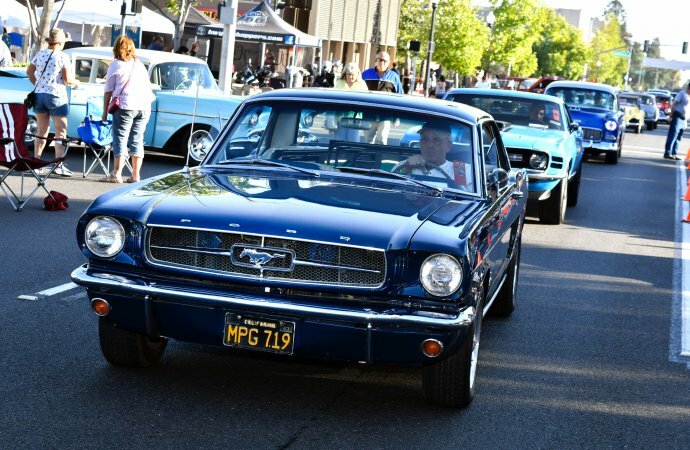 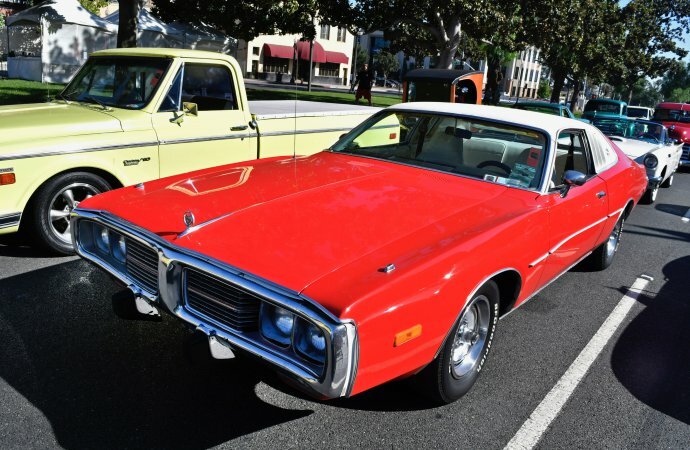 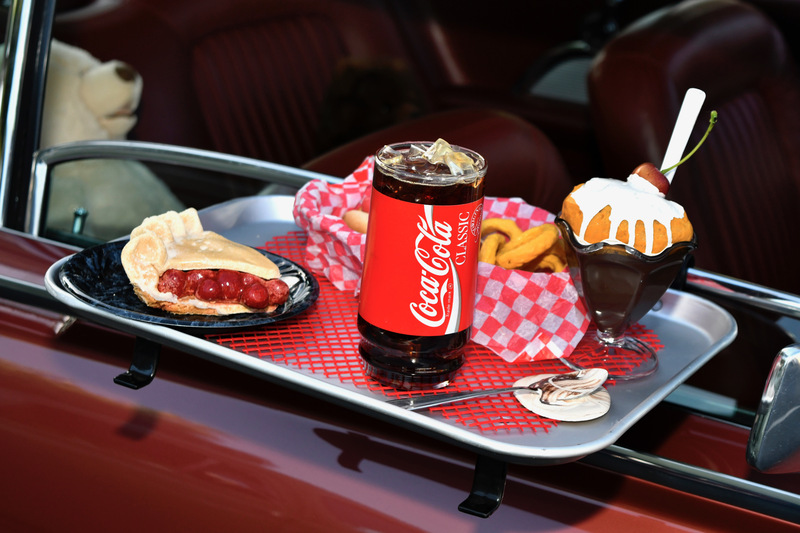 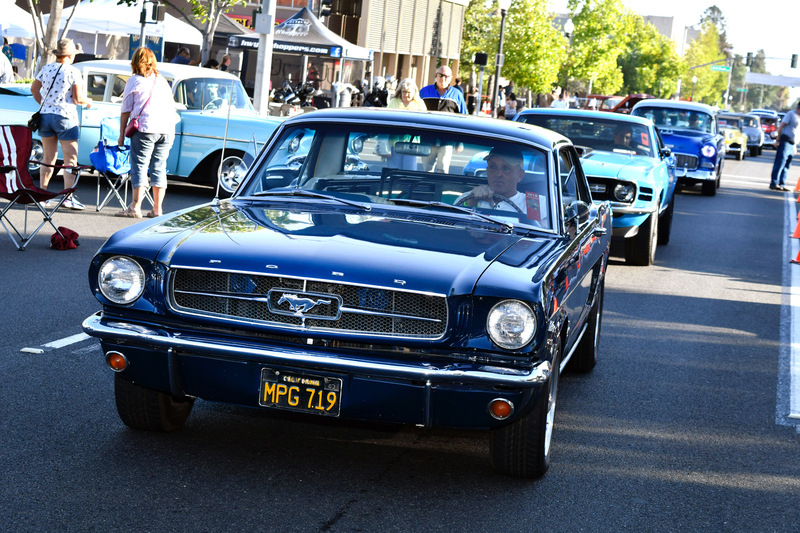 Classic Mustangs, Chevys, Plymouth Barracudas, Dodge Chargers and other pre-1975 classic and custom cars and trucks were either cruising down the strip or parked on displayed along 22 downtown blocks. 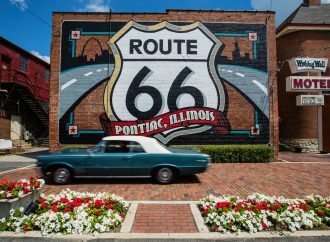 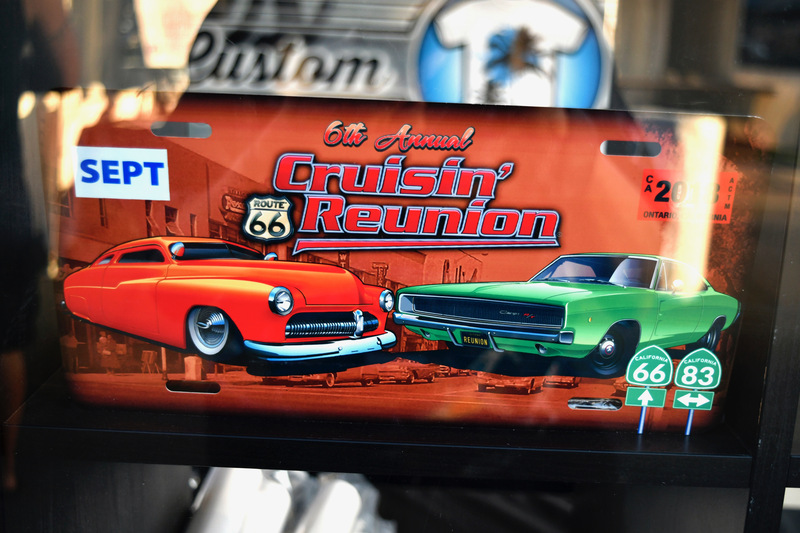 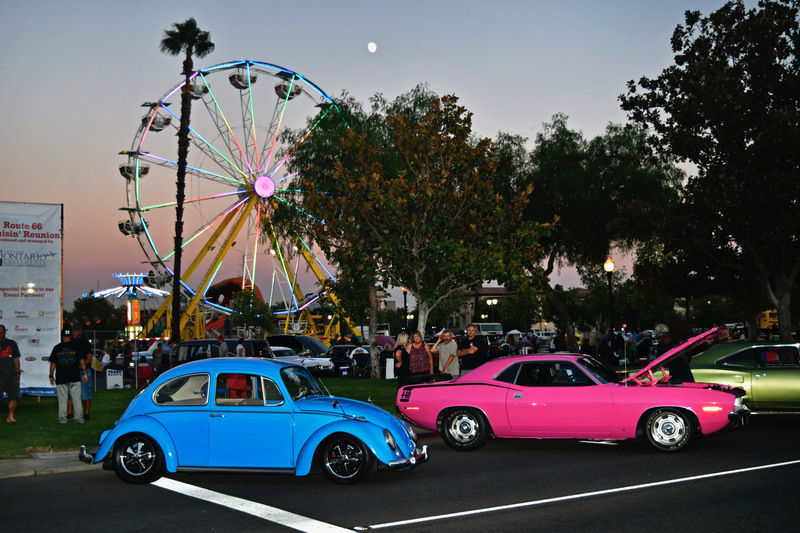 Dubbed “The Mother Road” by John Steinbeck’s novel “The Grapes of Wrath,” Route 66 officially ends at the Santa Monica Pier 50 miles west of this location, but Euclid Avenue was part of the route and the fairly new Town Square of Ontario provided a perfect home for the 6th annual Cruisin’ Reunion. The reunion provided two days of family fun with strolling, cruisin’, contests, live music, delicious food, kids’ activities, visiting with car owners, chatting with friends and, on Saturday night, “The Original Eagles Tribute Band” played Hotel California. 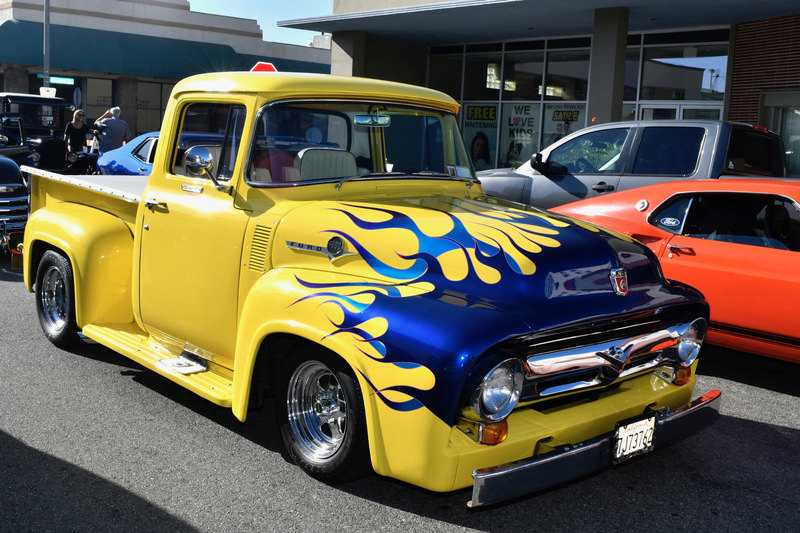 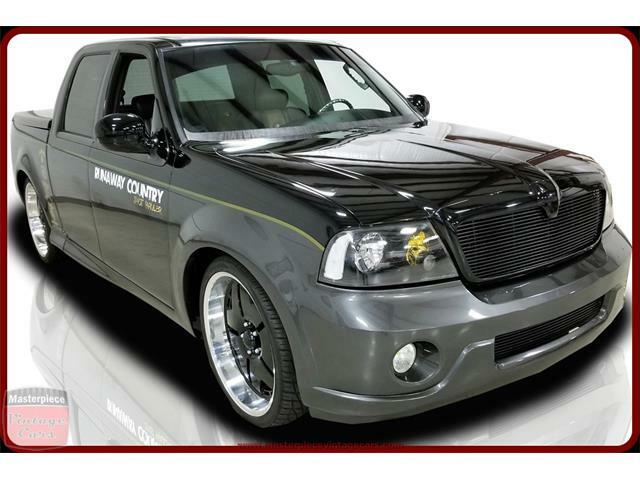 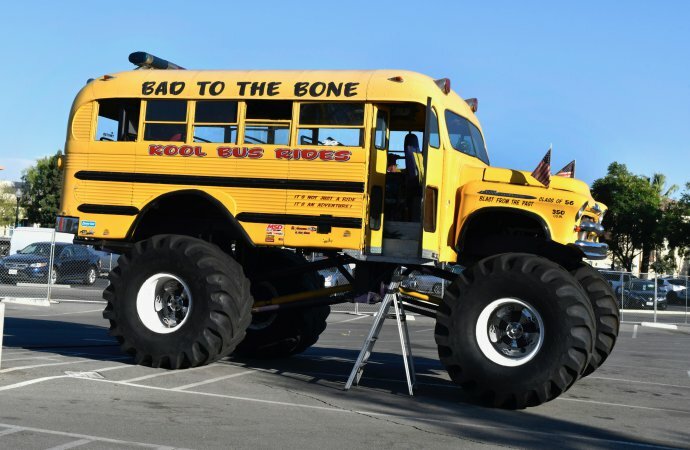 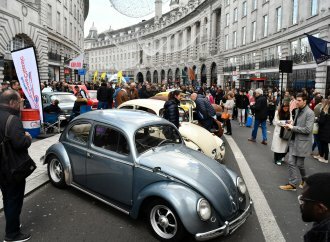 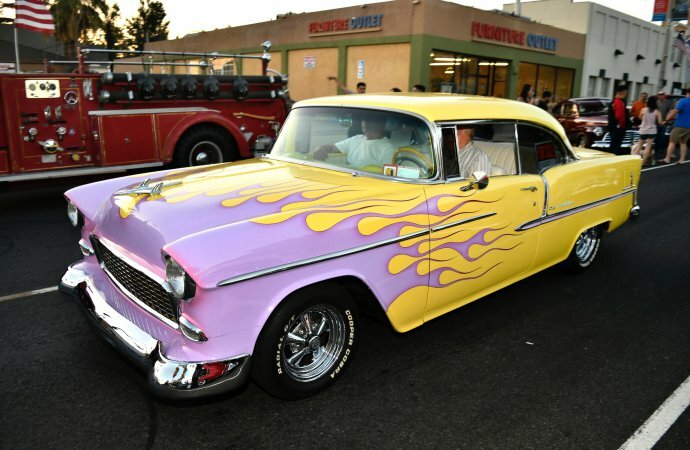 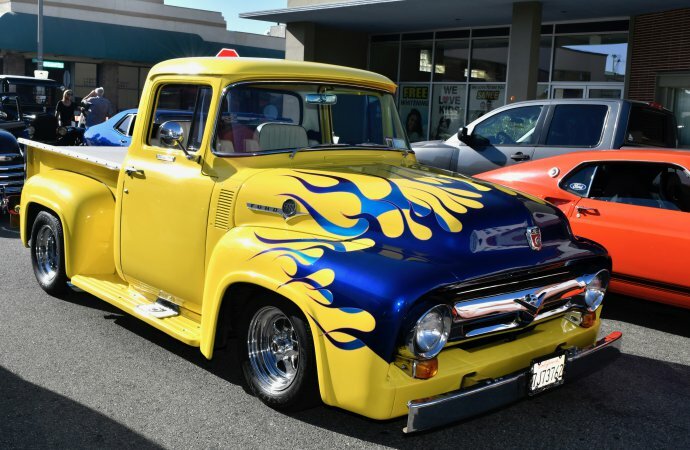 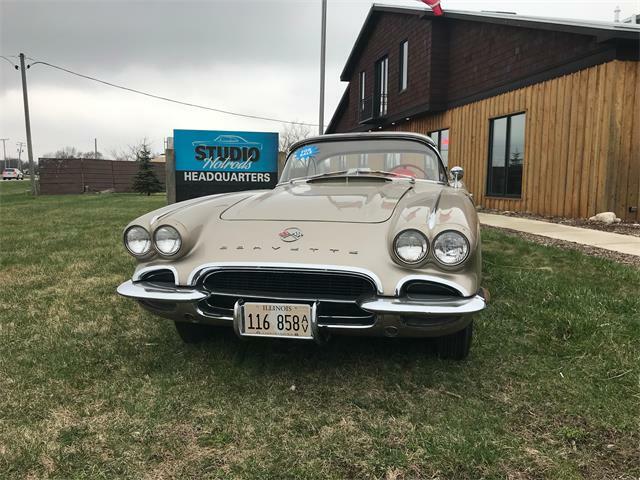 The event was a “full-throttle family-affair” free to attend and to drool over customized classics with striking paint jobs, amazing interior detailing and sound systems that was cranking out tunes that could be heard miles away. 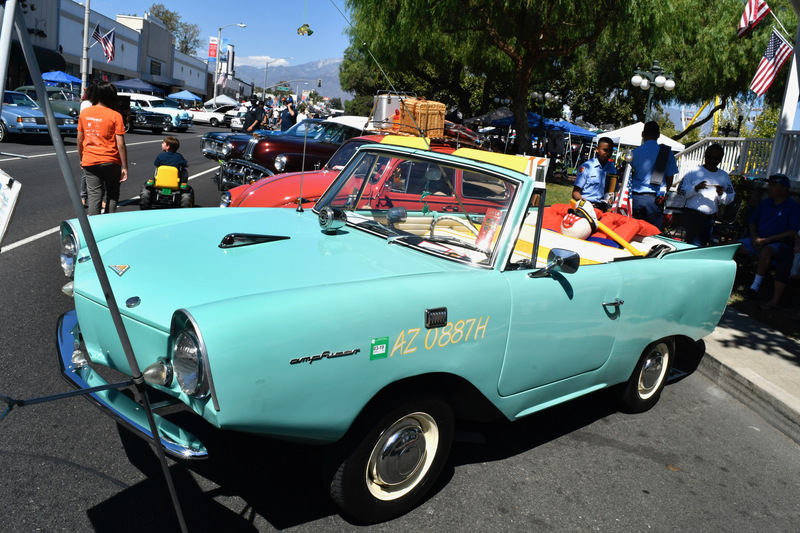 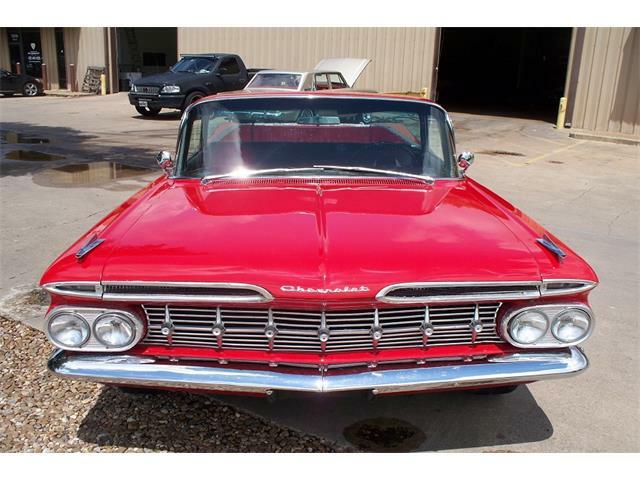 One of the few cars in the world registered as a boat and a car is Chuck Jones’ 1967 Amphicar 770 that’s been in the family since 1967, when his grandfather bought it new for $3,200. 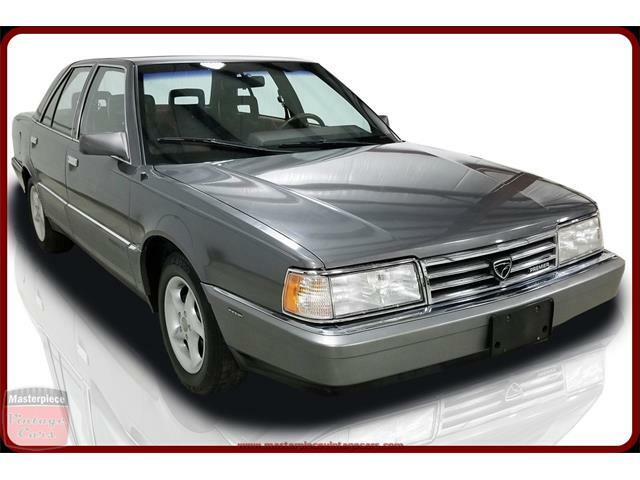 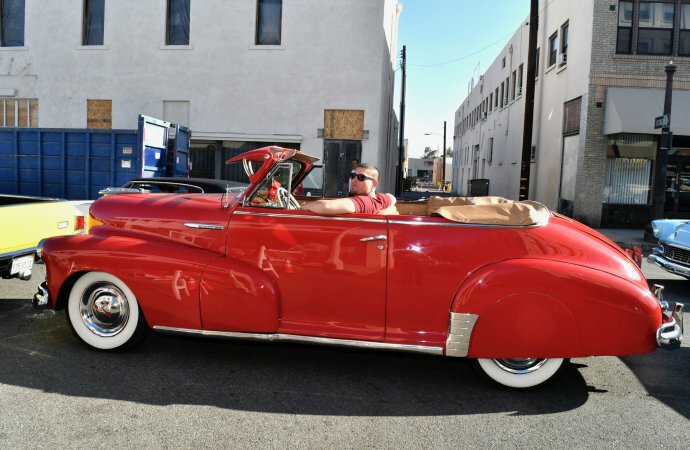 The car/boat drew big crowds as Jones explained that the vehicle was passed to him and is put in the water about every other month in Lake Meade, Lake Havasu, Castaic and Puddingstone. 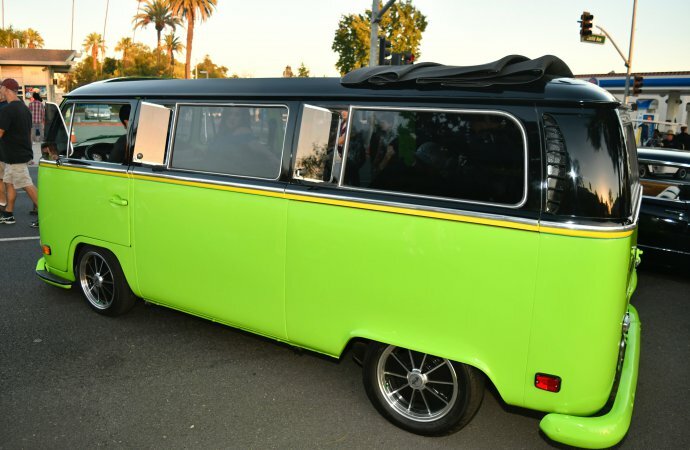 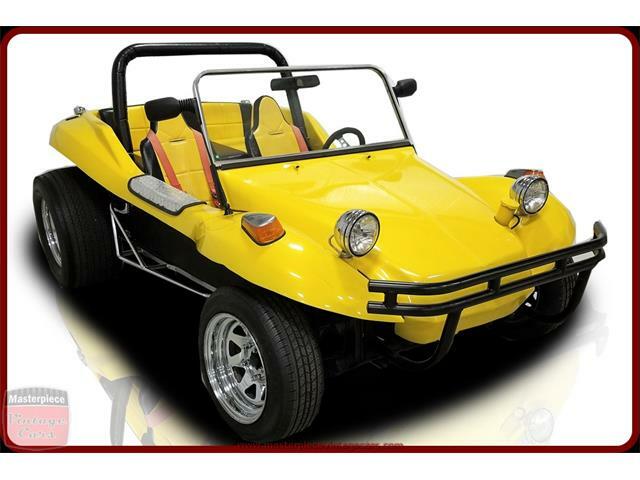 “The vehicle has a 1200 Triumph engine (43hp) and drives right down the ramp into the water and then you switch it to propeller,” explained Jones. 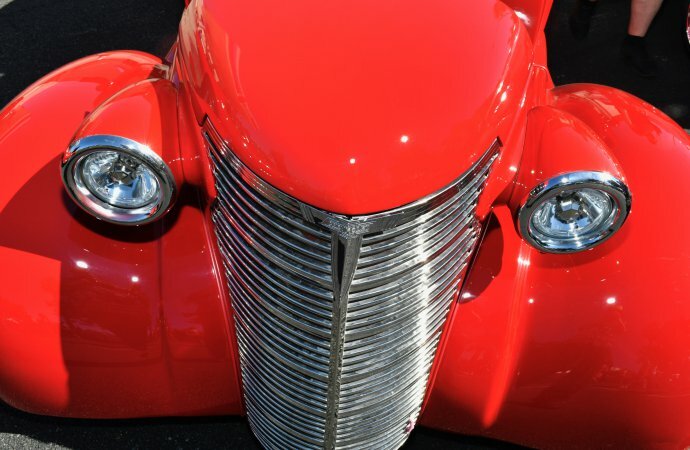 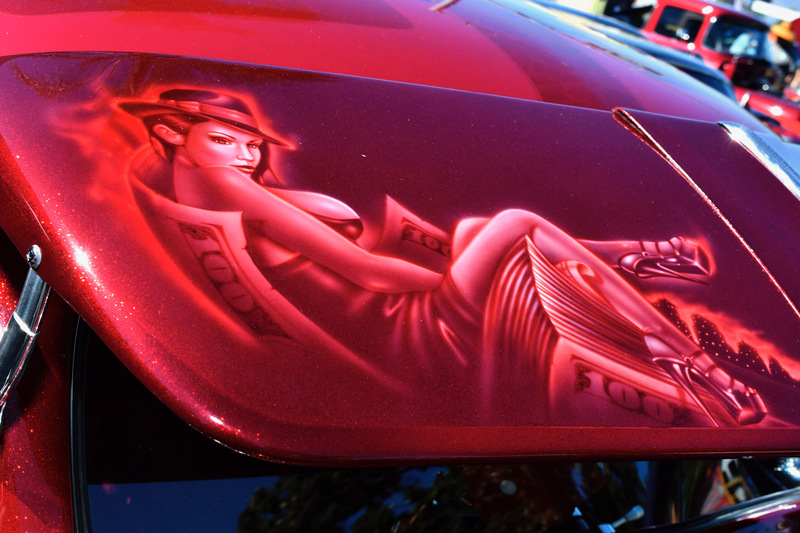 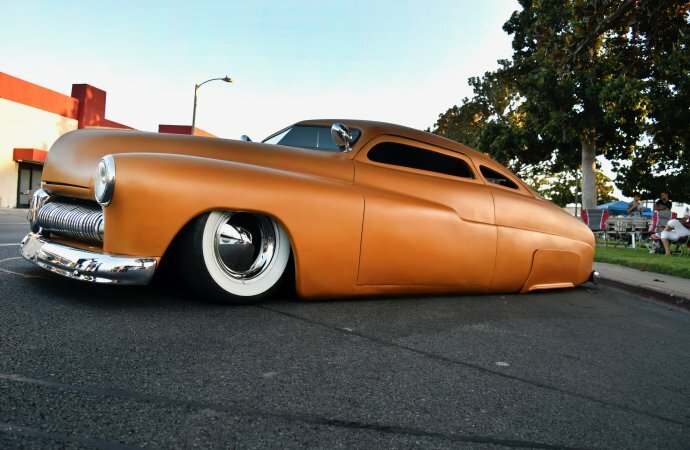 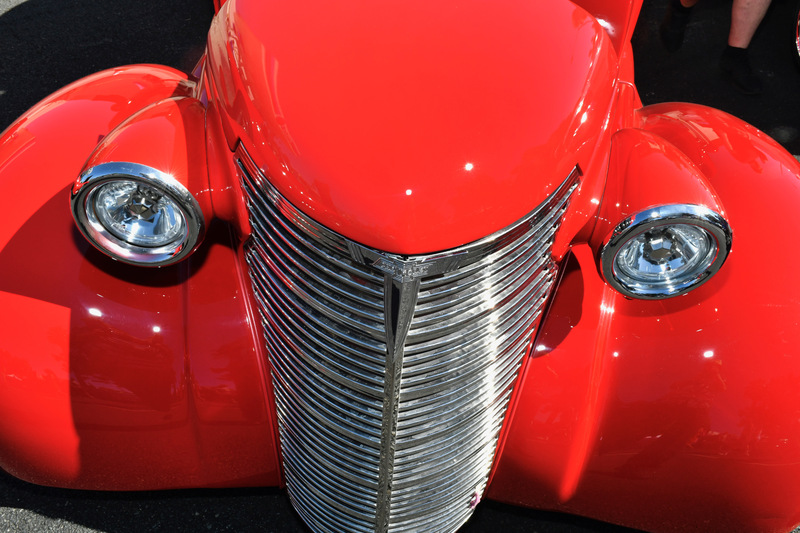 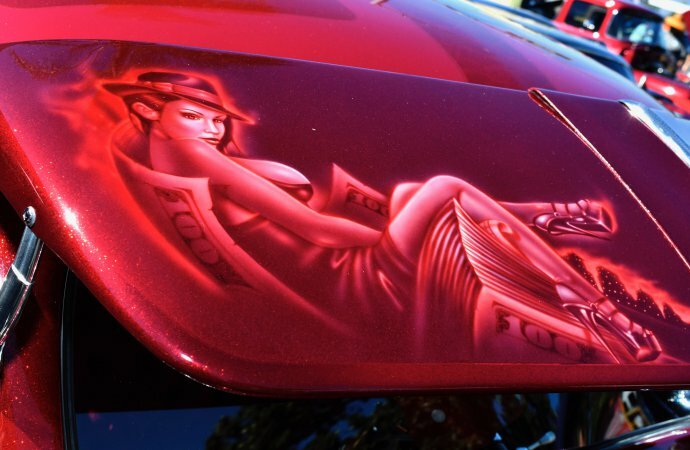 Mario Dealva explained that his 1936 Chevy Custom that won the Mayor’s Award is a “dream come true.” Dealva spent seven years restoring the car in his spare time, creating a work of automotive art that was displayed at the 2013 Grand National Roadster Show in Pomona, California. 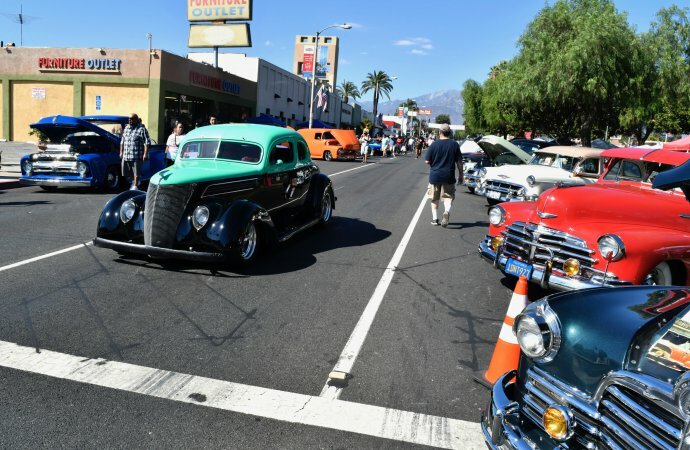 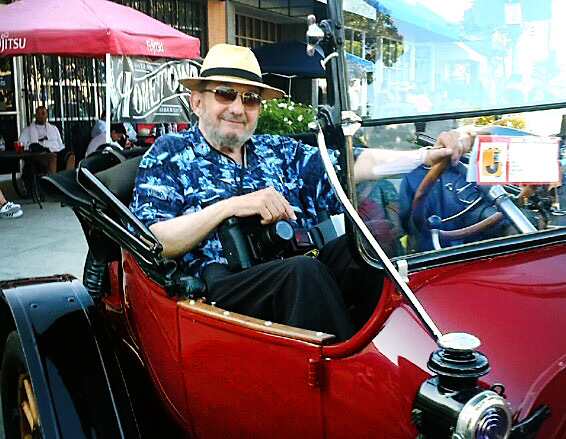 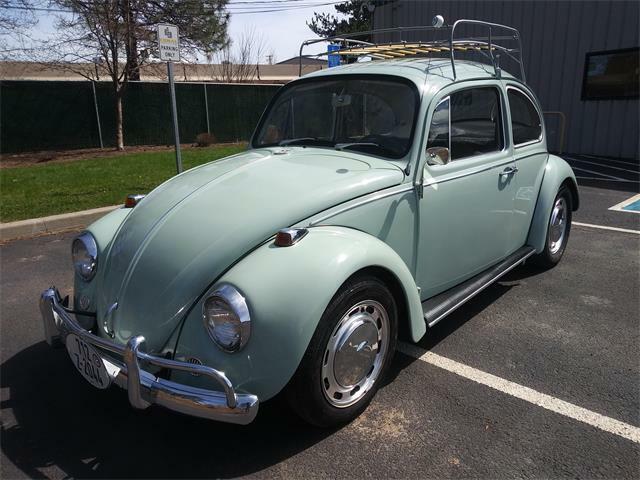 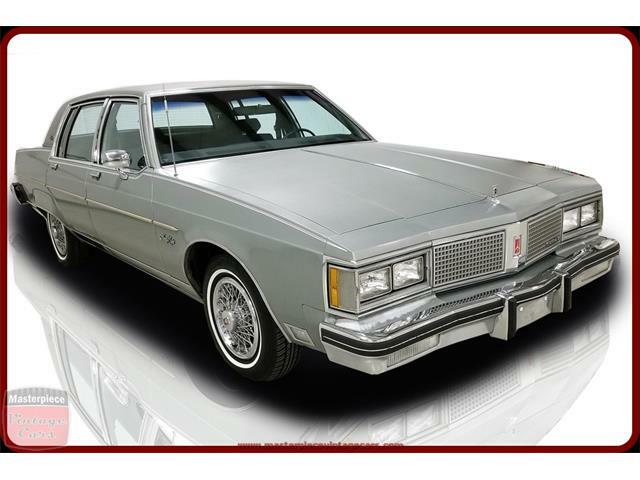 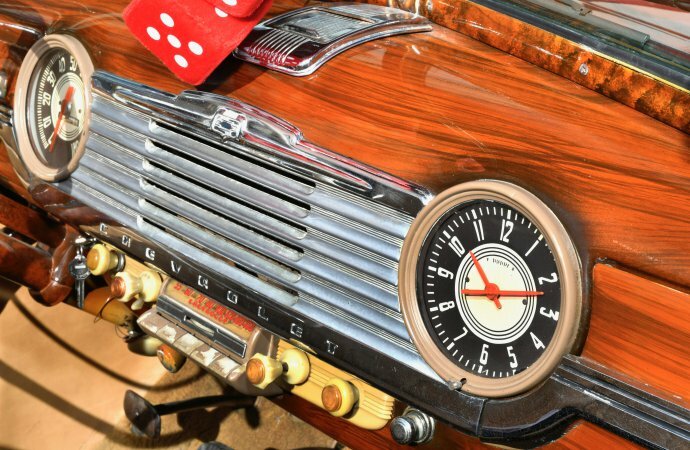 Among the many 1940s, ‘50s, and ‘60s cruisers, two of the oldest automobiles on the strip were a 1914 Buick with its original engine and a 1924 Ford Model T, both presented by Bob Obermeyer, who offered me a cruise in the convertible Buick. 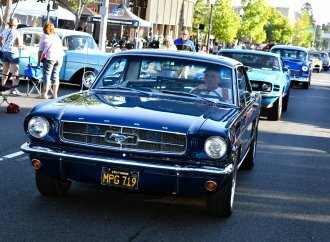 I hopped and had the time of my life waving to spectators along the entire route. 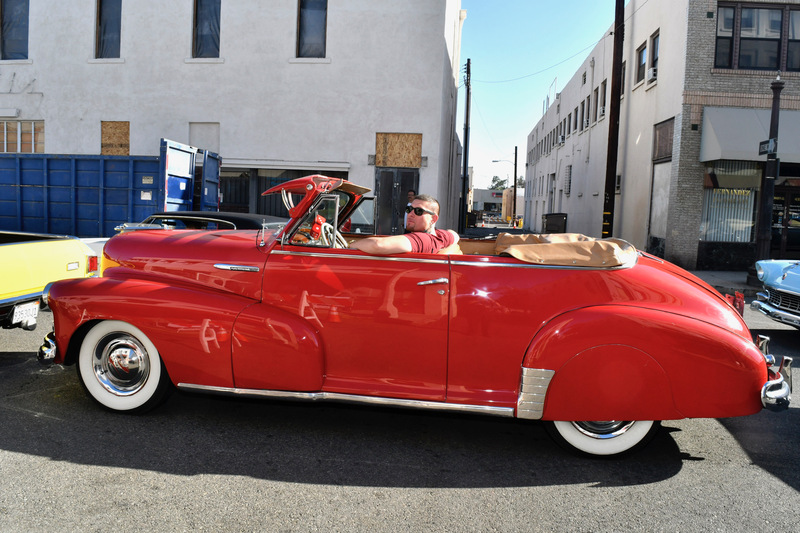 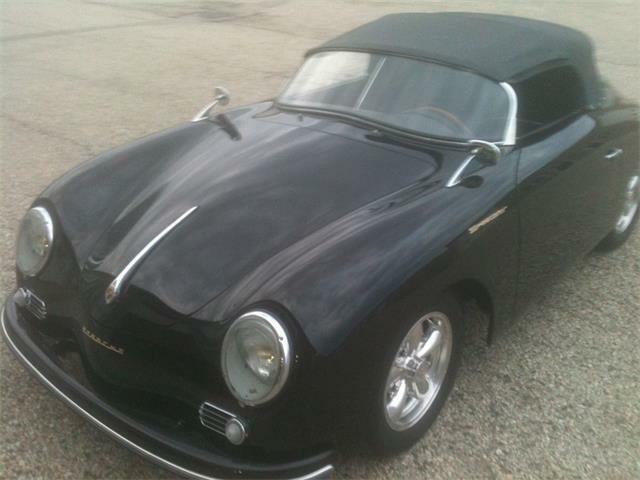 Best of Show went to Craig Perdue for his incredible 1951 Ford Crestline Custom that he restored in his garage.